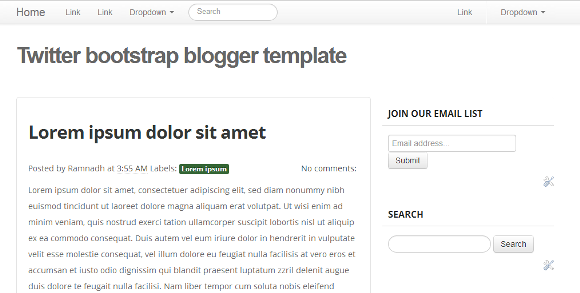 Download basic twitter bootstrap blogger template. Template created using basic twitter bootstrap layout and elements. Would like to get this template. Download links are not working. Can you please send me a link for this. Thank you.